Complete care any time of the day and any day of the week. 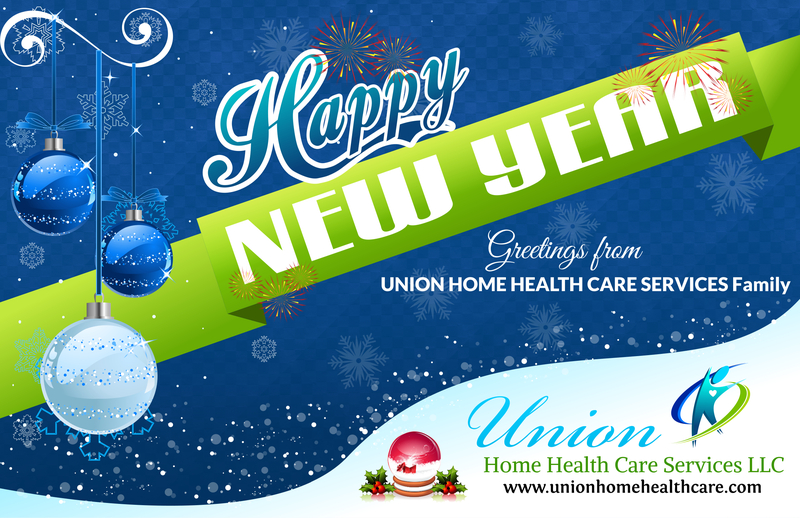 Union Home Health Care Services LLC offers 24/7 nursing care or rehabilitative therapy services right in your own home. Staying at home makes a difference. A large number of patients would prefer to continue their recovery at home than in a hospital or a care facility. 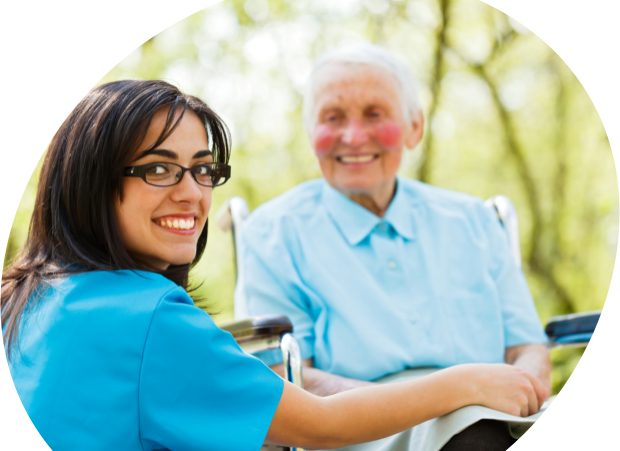 Knowing that patients are more receptive to care in a residential setting, Union Home Health Care Services LLC designed care programs that will enable the patient to return home earlier and pursue long-term care that is less costly and more convenient. Union Home Health Care Services LLC is a state accredited home health agency providing skilled nursing, rehabilitative therapy, medical social services and home health aide care. If you feel that remaining at home is what you want, then we can make it happen. Call 1-800-507-0850 today for assistance.